Steven Spielberg’s Close Encounters of the Third Kind was released in 1977 after being pushed back after Spielberg could not receive funds while also being side-tracked by a little film titled Jaws. After Jaws became a huge success, Spielberg was reared with essentially free reign to create a movie just the way he wanted. With a huge budget and the creative control he wanted, Spielberg set out to make a movie about UFOs and eventually settled on the concept that has earned a spot in the National Film Registry. Claudio Fragasso has written films such as Monster Dog with Alice Cooper and the infamous Troll 2 (that actually did not contain any trolls and had no relation to the first Troll film except for the name). 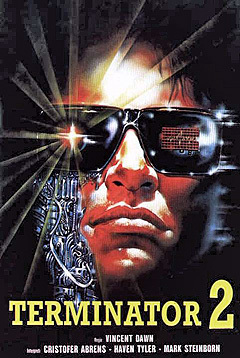 Claudio’s Terminator 2: Shocking Dark is no different than his other works. Claudio specializes in budget movies that are sometimes barely related to larger movies and movies that do not intend to be a summer blockbuster in any country. 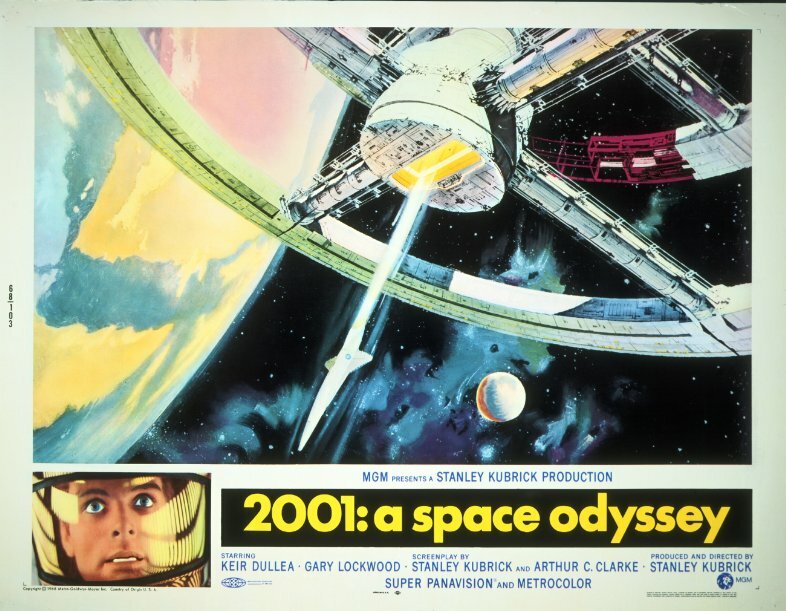 Stanley Kubrick’s sci-fi masterpiece 2001: A Space Odyssey has always been a must-watch recommendation for not only sci-fi fans, but also film fans in general. Upon release in 1968, the film received mixed reviews that ranged from critics brushing it off as dull and confusing critics praising the beauty and grandiose of the film. One thing is for sure; Stanley Kubrick was way ahead of his time.